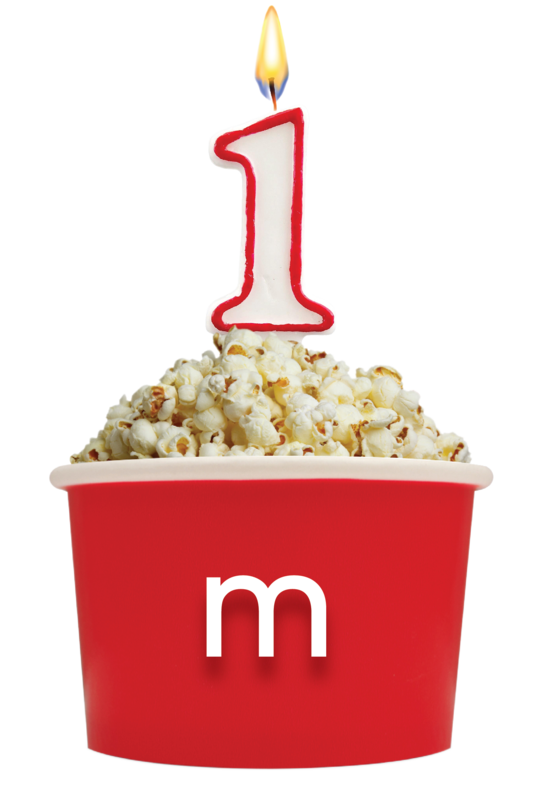 To celebrate the 1 year anniversary of $9.95, MoviePass is sending 1 winner + a guest to Los Angeles for the ULTIMATE HOLLYWOOD EXPERIENCE. NO PURCHASE NECESSARY TO ENTER OR WIN. Begins on or about August 15th, 2018 at 7:00 a.m. ET and ends at 6:00 p.m. ET on August 31st, 2018. Open only to legal residents of the United States (excluding AK and HI), who are 21 years or older. See Official Rules for additional eligibility restrictions, prize descriptions/restrictions/ARVs, and complete details. Limit one (1) entry per person. Void where prohibited. Fill out the information below for a chance to win the ULTIMATE MOVIEPASS GETAWAY.